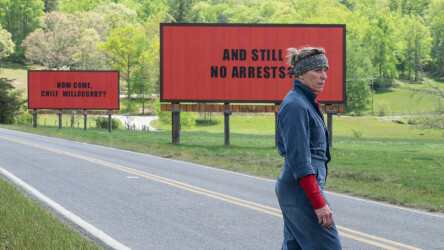 Three Billboards Outside Ebbing, Missouri © 20TH CENTURY FOX ALL RIGHTS RESERVED. 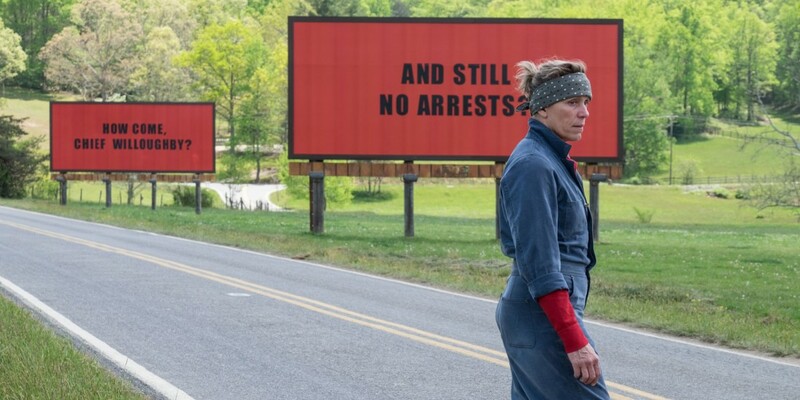 A film guide that looks at Three Billboards Outside Ebbing, Missouri (2017), in which a grieving mother puts pressure on the local sheriff, publicly demanding justice for her murdered daughter with a series of provocative billboards. 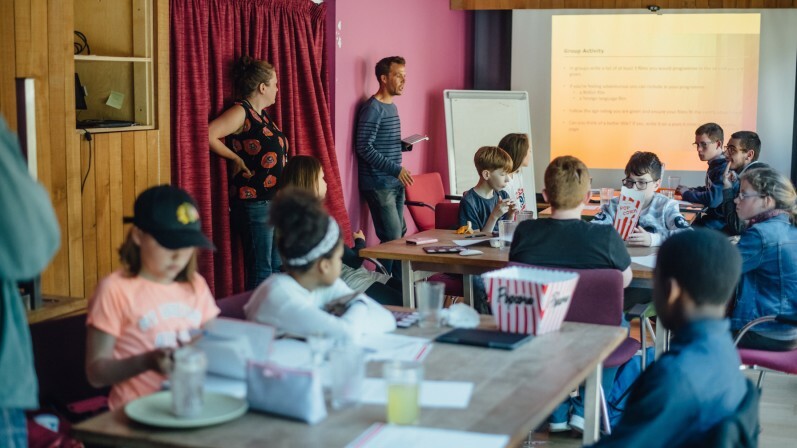 This guide is useful for exploring topics including Citizenship, Film Studies, Law and Psychology in addition to highlighting themes surrounding crime and punishment, criminal investigations, racism and prejudice, family, life and death, mental health, gender representation, and directors. A short PowerPoint focusing on Three Billboards Outside Ebbing, Missouri.